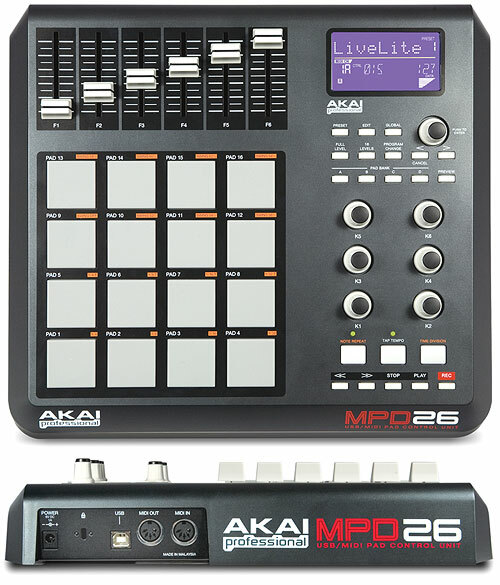 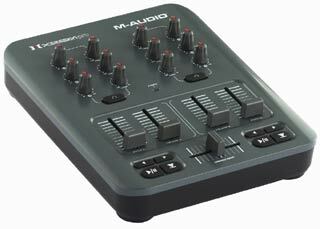 Mixed Logic M24 - The M24 is a controller mixer for popular sequencers. 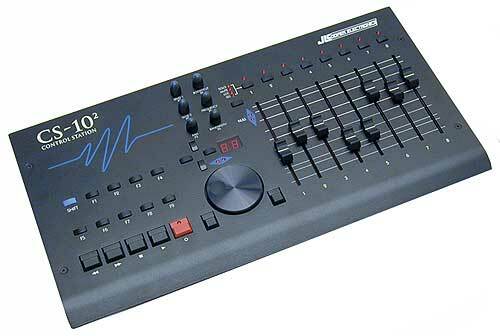 The Mixed Technology M24 is a new-ish USB-based Mixed Logic M24 remote-control surface launched at NAMM 2001. 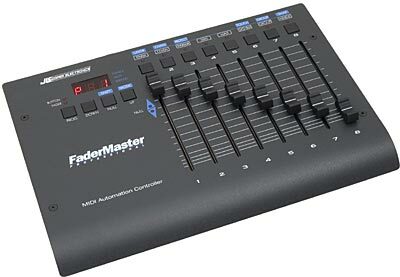 The M24 has 24 100mm touch-sensitive motorized faders, 53 audio-style rotary encoders, 155 switches, 146 LEDs, three MIDI in and out ports, a jog wheel, and a 40-character by 4-line LCD. 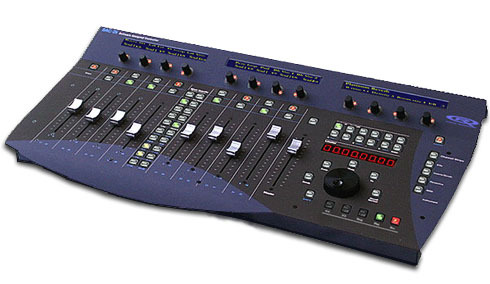 Controls are arranged to give users an "analog console" experience. 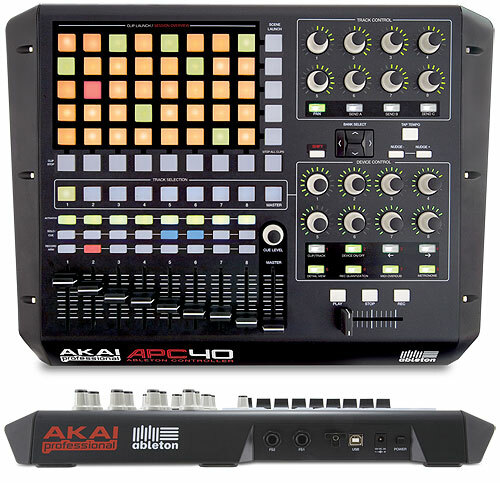 Presets and templates are available for a variety of software apps. 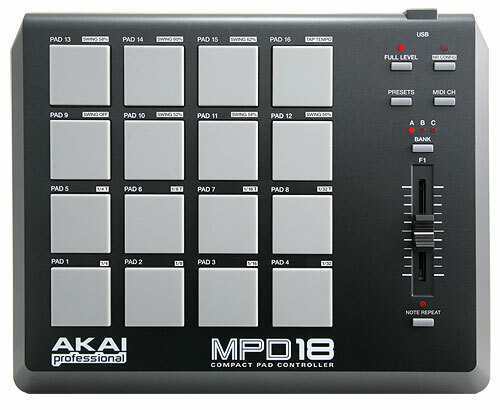 Check their site for more info & distributors.